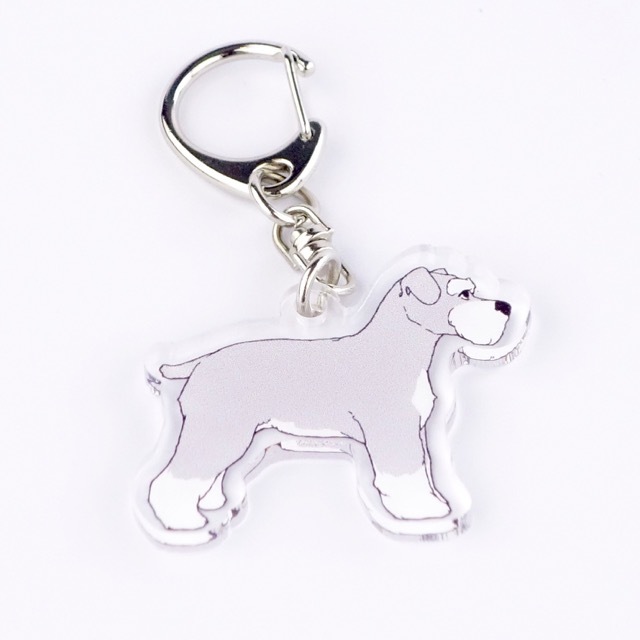 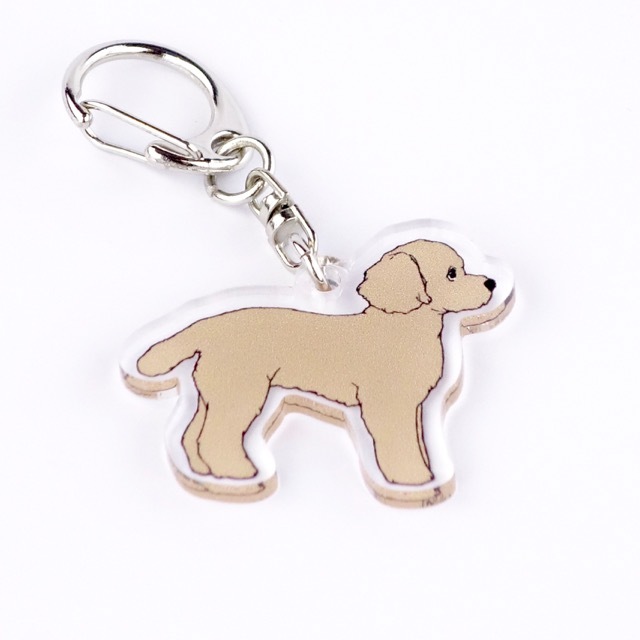 Show the world just how much you love your pooch with these doggy keychains. 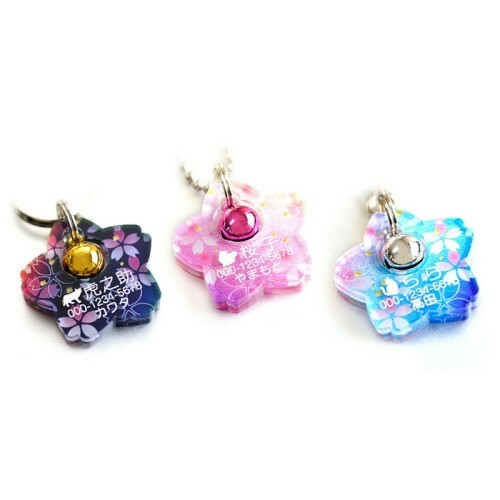 Available in four designs. 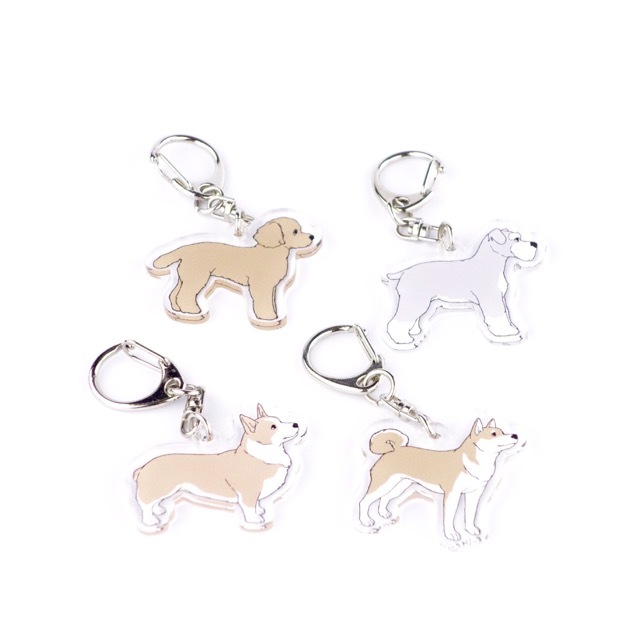 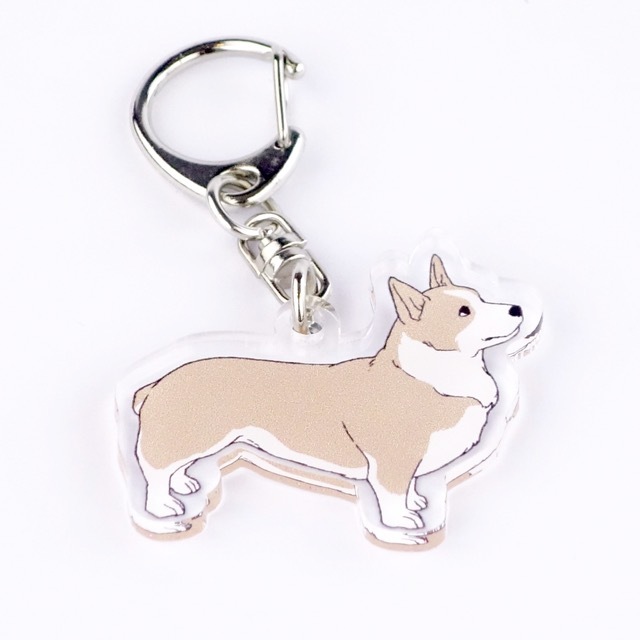 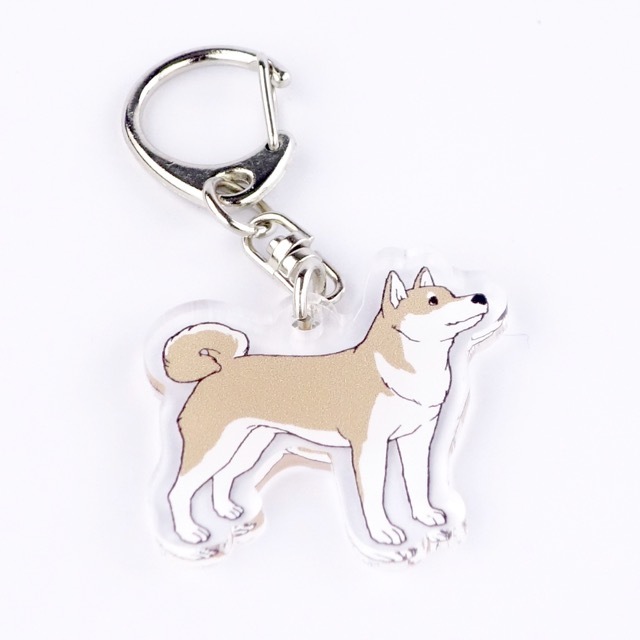 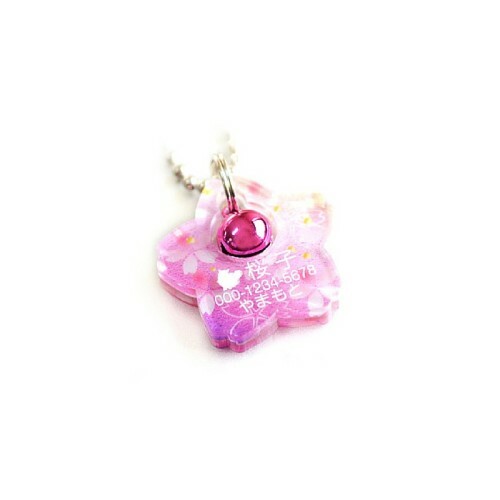 SKU: N/A Category: Humans Tags: breed, corgi, dog, dogs, humans, keychain, keychains, miniature poodle, poodle, schnauzer, shiba inu Brand: Woof.